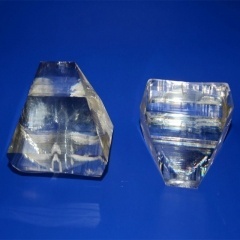 Calcium fluoride (CaF2) is an insoluble ionic compound of calcium and fluorine. 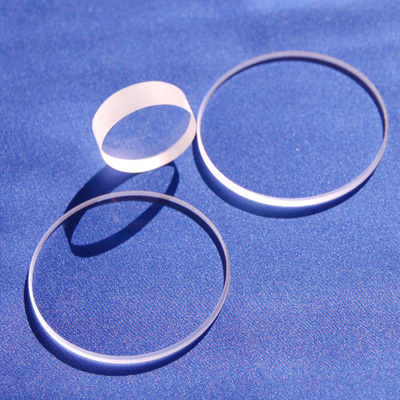 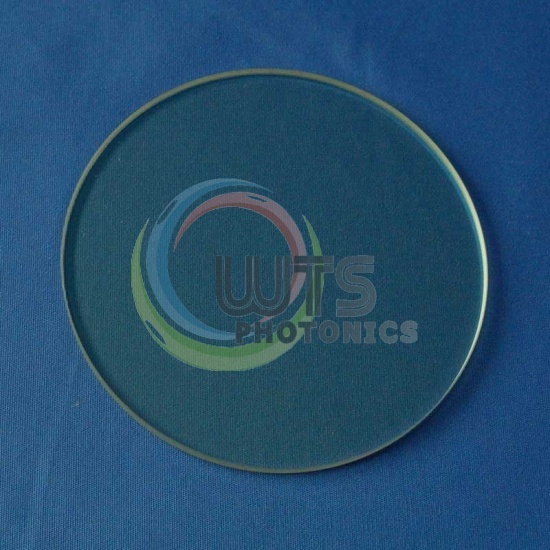 It is commonly used as a window material for both infrared and ultraviolet wavelengths, since it is transparent in these regions (about 0.15 μm to 9 μm) and exhibits extremely weak birefringence. 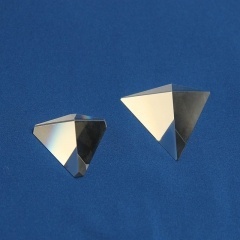 Furthermore the material is fairly inert chemically so that these windows are not attacked. 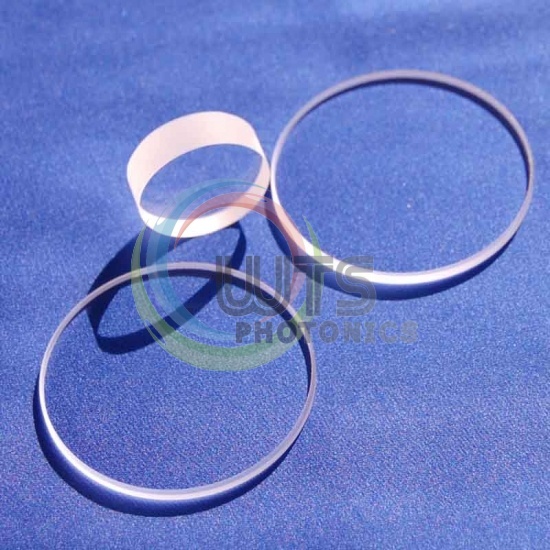 Nevertheless, at wavelengths as low as 157 nm, which are interesting to semiconductor manufacturers, the birefringence of calcium fluoride exceeds tolerable limits. 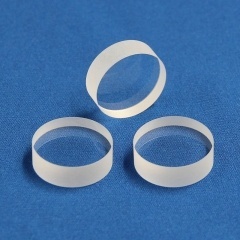 This problem with birefringence can be mitigated through optimised growth process. 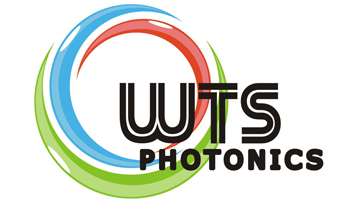 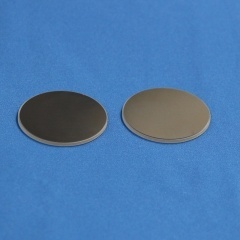 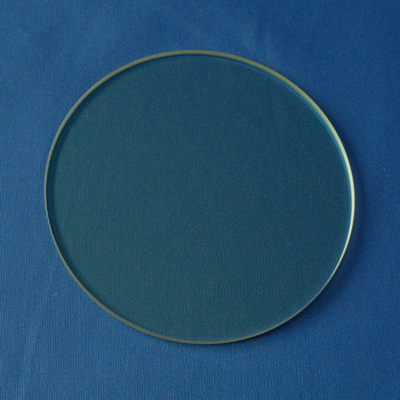 It is particularly important as an ultraviolet optical material for integrated circuit lithography. 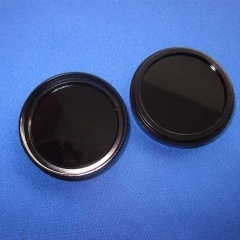 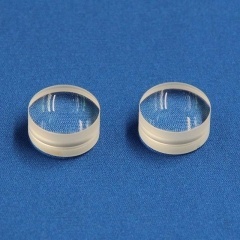 WTS make customized CaF2 window, CaF2 Lens.